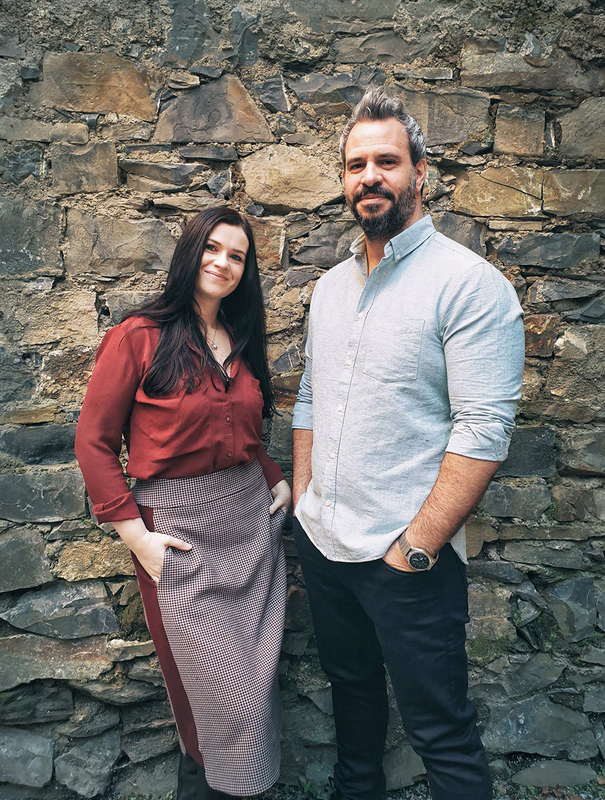 Ogilvy Dublin has appointed creative directors Emma Fielding and Marcus Hartung to spearhead the agency’s creative approach for 2019. Emma Fielding has been in advertising for 16 years and joined Ogilvy Dublin in 2007. She has developed award-winning, integrated campaigns for a wide range of clients and her experience to date spans across many sectors, from financial services to entertainment media. 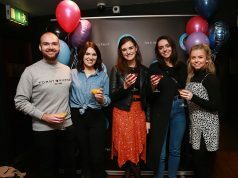 Emma has consistently won in both Irish and International awards, with her latest ICAD win this year for Trocáire’s Until Love Conquers Fear campaign. 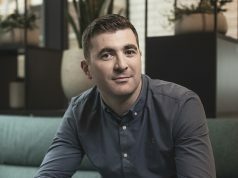 Creative Director Marcus Hartung joined Ogilvy Dublin in 2011, having previously worked with McConnell’s Advertising, and DDFH&B. He has over has 17 years-experience in Irish advertising and has achieved both domestic and international accolades. 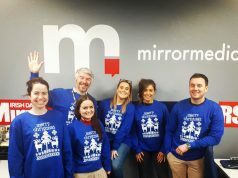 In his time with Ogilvy Dublin, he has developed many award-winning campaigns including an International Effie win in 2016.